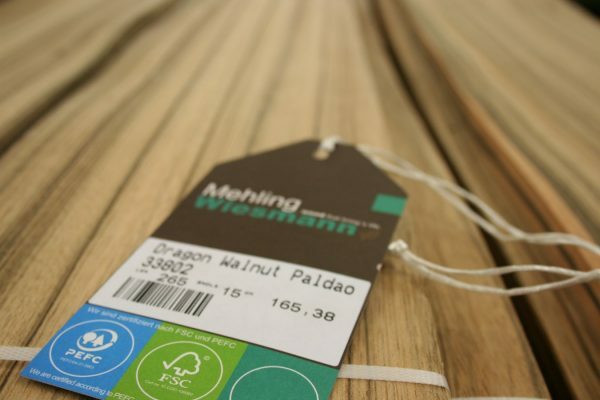 Collating data on volume of certified wood products has been an on-going challenge for some time. 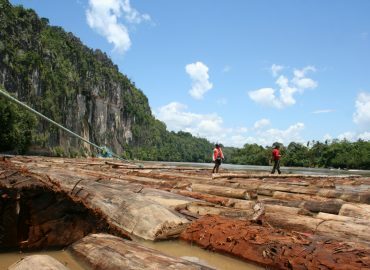 Neither FSC nor PEFC currently collect these data at source and trade federations and importers are often reluctant to share their own data when it is not in their interest to do so. Therefore, a consortium of the GTF (the Global Timer Forum) and Probos in collaboration Forest Industries Intelligence (FII) and ITTO’s FLEGT Independent Market Monitoring (IMM) is exploring an approach to address data gaps. Usually, for sustainable timber trade flow studies, Probos uses the so-called source approach, with which the volumes of verified sustainable timber products are determined as they enter the market. However, this approach is rather time consuming and hence rather expensive. The proposed approach for this project, is referred to as measuring ‘exposure’ or ‘access’ to certified fibre rather than the ‘share of timber supply’ or ‘market share’. This approach then provides a useful insight into those flows between countries with significant gaps in the supply of certified material and those where certified supply is abundant. Combined with existing trade flow information and survey work in the EU, the approach can provide valid data and is repeatable at relatively low cost. In this project, the research methodology is developed to determine the EU market share of verified sustainable and FLEGT-licensed tropical timber primary products, and to estimate the impact of EU demand on certified forest areas. 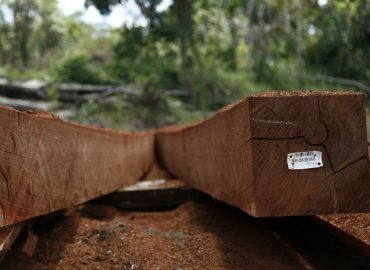 The project will further test the ‘exposure to certification’ approach and refine it in such a way that a repeatable model becomes available for IDH, the sustainable trade initiative to be used on an on-going basis as required and strengthen the complementary initiatives IMM and Sustainable Timber Information Exchange (STIX). Main partners in the project are GTF and Probos. GTF is lead applicant for the project and project coordinator. Probos is technical partner and National Consultant for the Netherlands. National Consultants for Italy, Wallonia, Spain, UK, Germany and Flanders and consultees FII and IMM are also involved in the project. 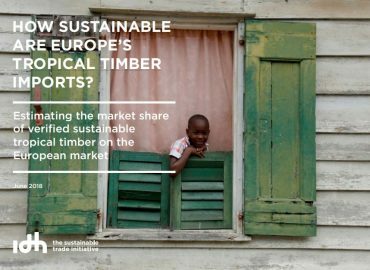 Report: How sustainable are Europe’s tropical timber imports?